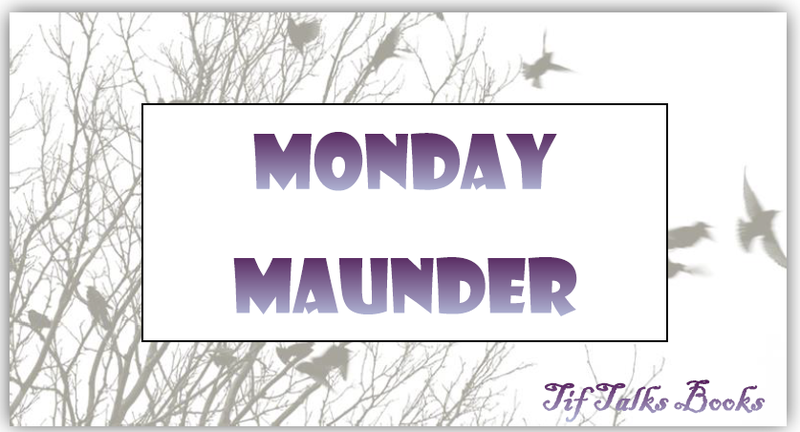 Okay, so once again it is not actually Monday when this is going live. I have no good excuse this week. I just got lost in my other tasks for the day and went to bed without writing this. Oops! It has been a fun week of reading, even though I have had limited time to do so! I finished all of the following books . . .
My latest graphic novel series (The Unwritten) is quite intriguing. It's a complicated read with lots of different parallels and references to other stories and tales. Sometimes I feel like I am missing something, yet I cannot tear myself away from the books because I can't wait to find out what happens next. I need to see if my libraries in the area have more of the series because at this point I am stuck at the end of #5 wondering what the heck is going to happen next! I am still in the midst of my audio read of The Eyes of the Dragon by Stephen King and loving it so far. I am hoping to finish that one before the end of this week so I can return to my other audio read that I had to put on hold, Ready Player One by Ernest Cline. I also picked up The Wonderful Wizard of Oz by L. Frank Baum with my kids and am loving re-discovering that world with them. I am not sure which book will be my next read, but I do have a couple of journaling books from the library I need to get to and I finally found my Sherlock Holmes book amongst all the boxes. 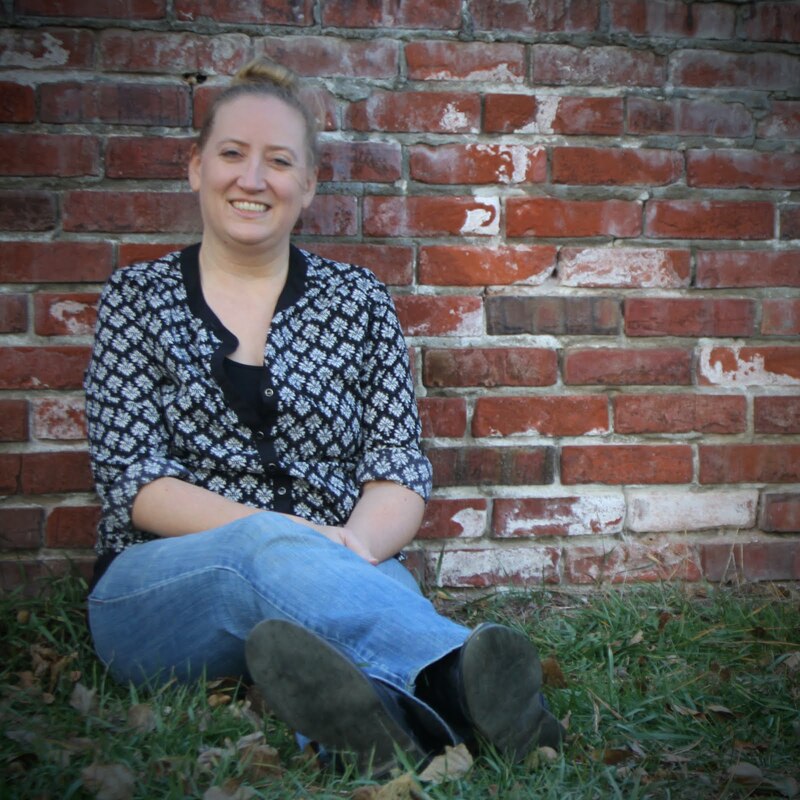 I am currently in the midst of blog planning for the new year! I have a couple of ideas up my sleeve, but if you don't mind taking a few minutes to share your thoughts with me, I would greatly appreciate it. 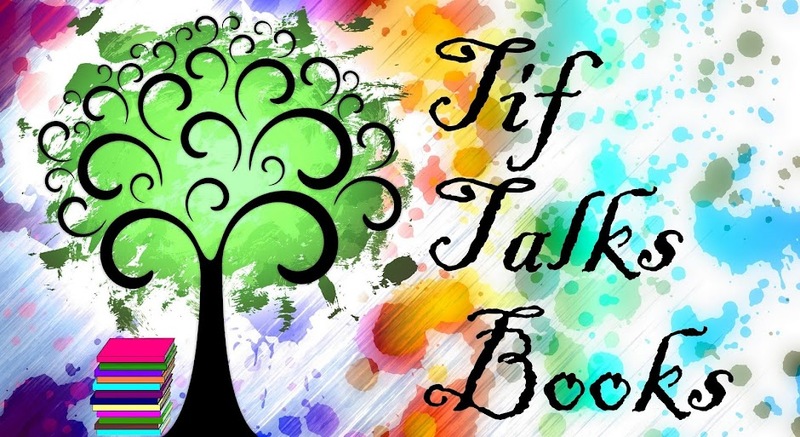 I posted a Tif Talks Books Survey last week, so feel free to click on over and answer away! Do you have anything exciting planned for 2014 on your blog? I was recently asked to write a couple of pieces for a specialized group that I am a part of. I am now working on the final touches of those pieces and those will go out this week. Other than that, I have not been writing much. It has been so crazy with the holidays that I have had to set those projects on the back burner! Do you find it difficult to write during this time of year? I mailed off all my Christmas newsletters and cards last week. I also finished the bulk of my Christmas shopping with the exception of a few stocking stuffers that I will pick up over the weekend. This week is being devoted to wrapping gifts, cleaning the house before company arrives, baking holiday treats, and watching holiday movies. It is a busy time of year, but I love it and am finally in the holiday frame of mind! What are some of your favorite holiday movies, treats, and/or traditions?